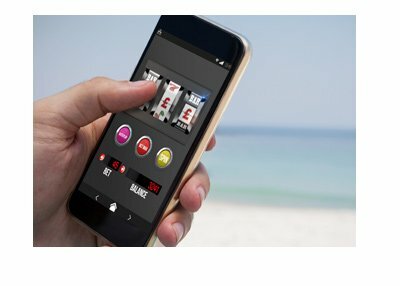 One of the questions that I hear the most from readers of this site - is it safe to play online casinos on my smartphone? The answer to this question is, in most cases, yes. 1) Only download apps that are listed in either Google Play or iTunes, as both of these sites will check to make sure that apps don't have any insidious malware installed with them. 2) Only download apps from reputable sites such as William Hill. If it is an online casino that you have never heard of, don't download any apps until you are able to thoroughly research the company to make sure that they are legitimate. If you are downloading online casino apps from Google Play or iTunes and the apps are from legitimate companies, you should be pretty safe. You shouldn't worry too much about your personal information or credit card info, as the reputable sites do a great job of securing this information through proper encryption. Like with a regular web site, you probably shouldn't trust your personal details to a site that you are not familiar with. William Hill is likely not going to allow your information to be compromised - a relatively new site, however, with no reputation could be an entirely different story. As with anything else, you should always do your research and err on the side of caution.